You are going to Watch Cardfight!! 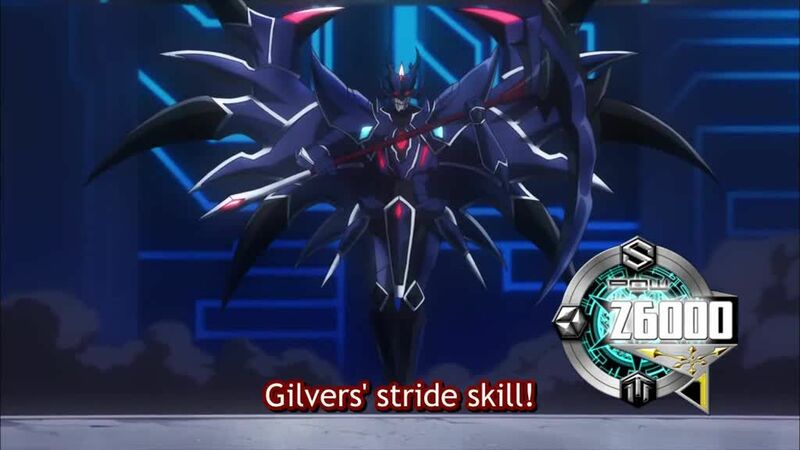 Vanguard G Episode 37 English subbed online free episodes with HQ / high quality. Stream Anime Cardfight!! Vanguard G Episode 37 Online English sub Dog Trainer. Using the special bracelets awarded to them for winning the tournament, TRY3 infiltrates the United Sanctuary branch. However, a security guard mistakes them as native fighters and separates the trio. Tokoha is horrified by the harsh training programs of the branch and decides to confront Rin about it. Elsewhere, Shion is taken to a GIRS arena where he is challenged to a cardfight by that guard who is in fact Yuya as Shion had suspected. While battling against Yuya’s new Shadow Paladin deck, Shion is forced to wear the bracelet which delivers physical pain to him whenever he takes damage.